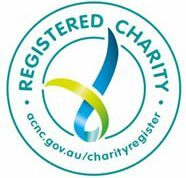 CAAH’s story begins with Tangentyere Council Aboriginal Corporation. Tangentyere Council was established in the early 1970’s to assist Aboriginal people to gain legal tenure of the land they were living on in and around Alice Springs, known as the ‘Town Camps’. Since the 1970’s, Tangentyere Council has developed as the representative body of the 16 Town Camps and also the major service delivery agency. 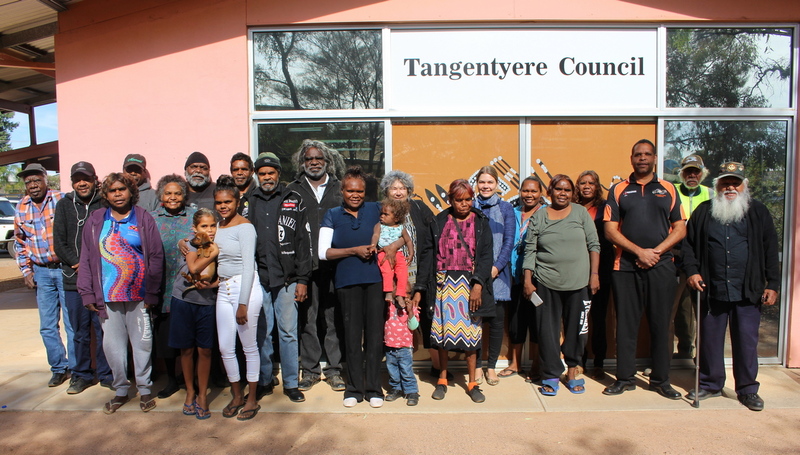 Today, Tangentyere Council employs over 150 staff and operates a wide range of family and youth services and has established several social enterprises including Tangentyere Constructions, Tangentyere Design, and Tangentyere Artists. In 2007, the federal government enacted the Northern Territory National Emergency Response commonly referred to as ‘the Intervention’. The Intervention impacted the residents of the Town Camps, through changes to tenure arrangements and also how housing would be managed in each community. These changes meant the responsibility of housing management would transfer from Tangentyere Council to the NT Department of Housing. 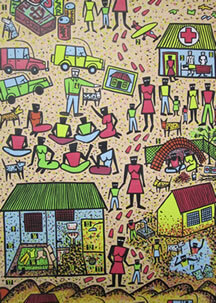 To ensure some form of community control was maintained for housing services, Tangentyere Council negotiated with the federal and NT governments to establish an independent aboriginal controlled community housing provider to act as the ‘Tenancy and Property Management’ service provider on Town Camps. In 2009, CAAH was born. 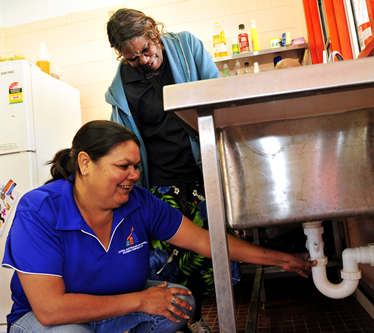 From day one, CAAH’s mission has been to improve the lives of vulnerable Territorians by providing safe and affordable homes, with a focus on addressing the housing problems faced by many Aboriginal people in the NT. Over the last 9 years, CAAH has continued its mission by working with and advocating for the 16 Town Camps communities whilst also establishing its own Community Housing portfolio through property development, head-leasing partnerships, and developing new programs.